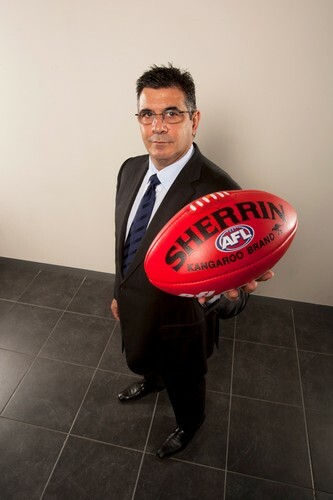 The oration will be delivered by Mr Andrew Demetriou, Chief Executive Officer of the Australian Football League. Mr Demetriou will address the challenges and opportunities of the AFL in driving social change and developing relations with Australia's Indigenous communities and organisations. The oration honours Professor David Parkin OAM’s significant contribution to Australian society in leadership, sport and education. Professor Parkin has had an impressive career as a former Australian rules footballer and four-time premiership coach. He was responsible for the development of Deakin’s University’s Sport Coaching course, the first of its kind in Australia. The oration is presented by Deakin University.